The National Electric Code (NEC) defines the continuous current rating of a conductor as ampacity, which means “the current in amperes that a conductor can carry continuously under the conditions of use without exceeding its temperature rating”. 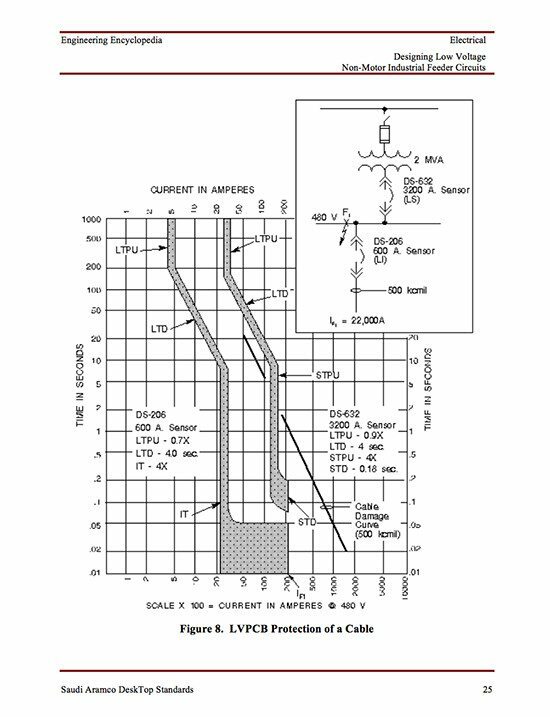 The NEC recognizes that the maximum continuous current carrying capability of a conductor varies with the different conditions of use and the insulation temperature rating of the conductor itself. For example, ambient temperature is a condition of use. A 75°C conductor installed outdoors in Saudi Arabia would have very little ampacity capability compared to the same temperature-rated conductor installed indoors in an air-conditioned space. Another example of condition of use is the number of conductors that are installed in a raceway (conduit). The short circuit current rating of a conductor is the maximum current that a conductor can carry, for a specific and very short time interval, without reaching temperatures that will permanently damage the conductor insulation. Note – The next Information Sheet will discuss in detail the calculation of the short circuit ratings of conductors. 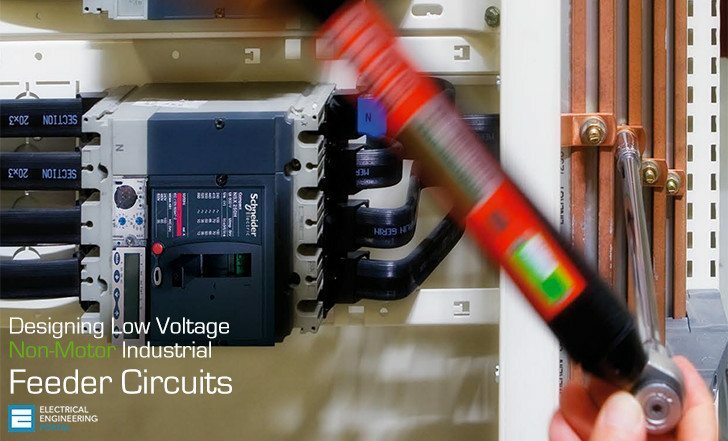 Because most electrical equipment is voltage-sensitive, it is very important to have within equipment and design standard tolerances, the proper voltage at the terminals that are serving the equipment. Any excessive voltage drop could possibly damage the equipment and impair its proper operation. Note – Calculating the voltage drop of feeder conductors will be discussed later in this Module. Electrical Engineering Portal is a great help to electrical profession practitioner. It really make sense . I realley apreciate a web like this, it’s very helpful for my job, keeping me update regarding different aspects of electrcial engineering. Thanks for your support. I have one question regarding industrial load list, or load assessement for oil&gas plants, do you have any paper or technical information regarding this issue, is just a guide for the criteria to determinate the load of a plant so it could be estimate the power trasnformer.